High military command in Venezuela now publicly stating support for Nicolas Maduro. Says military backs Maduro. Without army support, US government backed opposition cannot take control. Learn from the French! 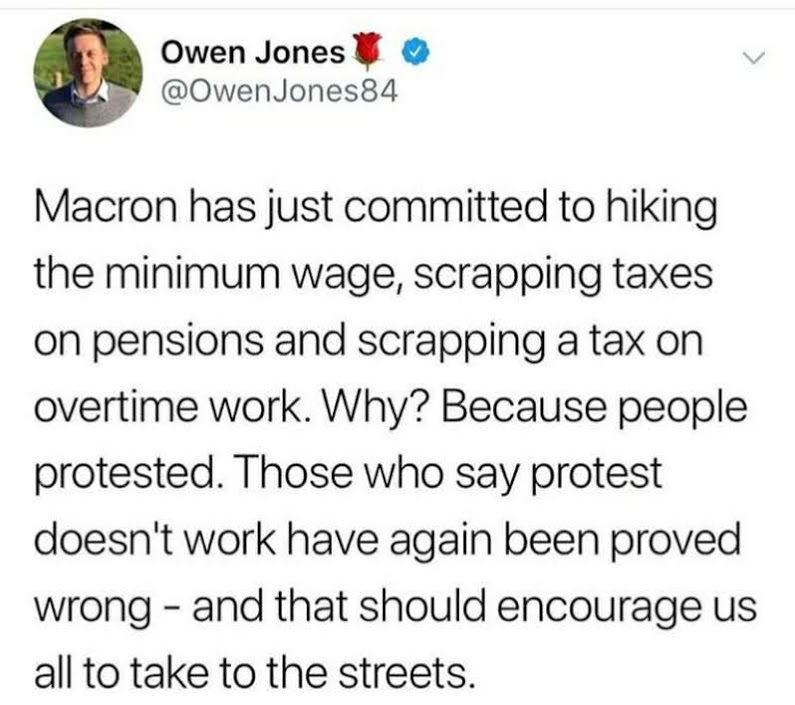 Protesting works.